Once again, we find ourselves between educational sessions as our 77th trimester draws to a close and ER-78 stands in line for its debut next month. It is during this trimester break that our instructors take a break from the classroom, and students enjoy a well-deserved vacation from independent studies, nontraditional classes, leadership responsibilities, and duties as stewards of the Eagle Rock community and our natural environments. Last Friday, we celebrated the graduation of four students during a ceremony held here on out mountainside campus. Those grads include Alethea Auguste, Mohammad Thabata, Yxcelline Serafin, and Maria Suaste Perez. An End of Trimester Community Meeting took place the following day, with the trimester’s final staff meeting taking place yesterday. For the most part, this period is technically a respite from school. 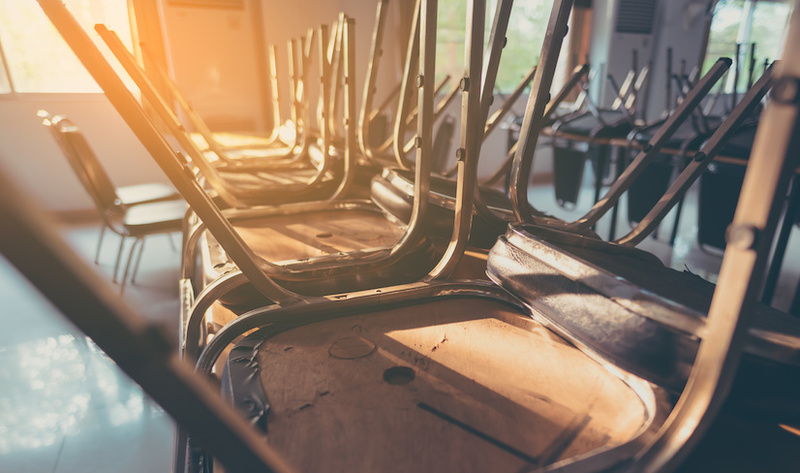 However, several of our Professional Development Center (PDC) staff remain at work supporting our efforts to reengage youth from around the nation in their own education. 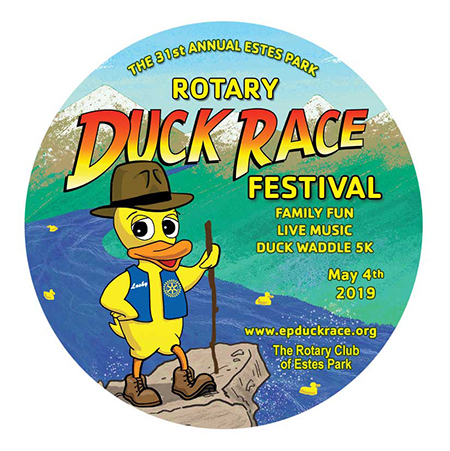 That occurs through the work of the PDC as well as various administrative functions taking place on campus. Three times each year, we host graduation ceremonies in order to recognize the personal growth and academic learning garnered by our most senior students, each of whom has completed the requirements set forth here at Eagle Rock School in order to earn and receive their high school diploma. This trimester’s graduation ceremony — which is known as ER-77’s graduation because it is the 77th trimester since our school’s founding in the mid-1990s — features four such graduates participating in an on-campus celebration that’s scheduled to take place at 4 p.m. (Mountain Time) this Friday. April 12. 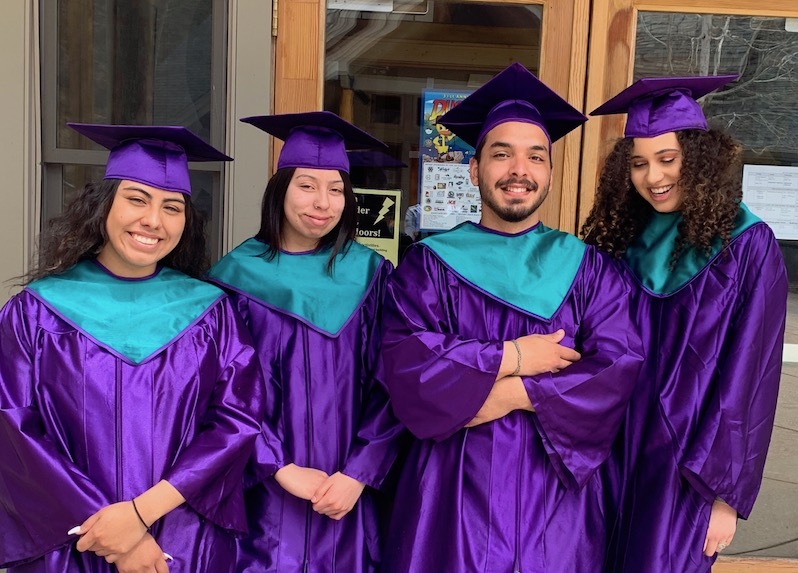 Below is a short biography of each of the graduates (Alethea Auguste, Mohammad Thabata, Yxcelline Serafin, and Maria Suaste Perez) along with their favorite memories of Eagle Rock, their short-term objectives and long-term goals, and advice for current and incoming Eagle Rock School students. Our 2018/2019 Public Allies teaching fellow in Human Performance, Jocelyn Rodriguez, has implemented a program called “More Than a Game” that targets students who want to develop their both their basketball and leadership skills. 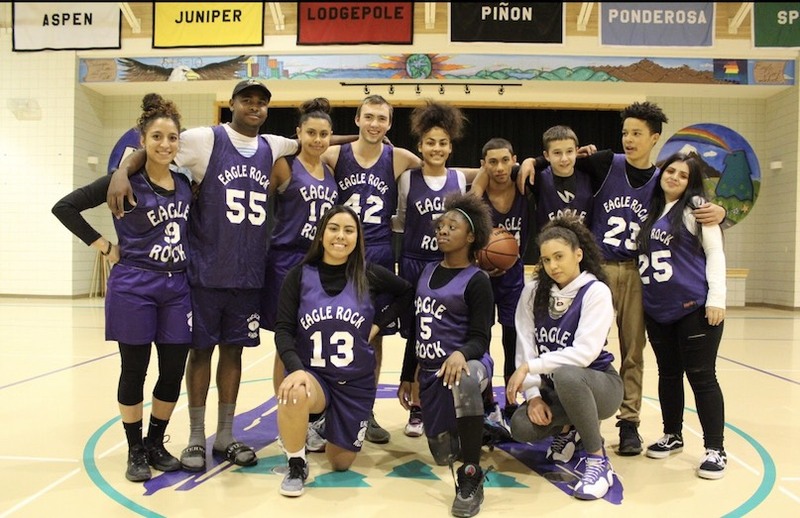 To be a part of the program, students are expected to exhibit leadership in the Eagle Rock community, participate in various team-building activities, and put forward the effort to succeed not only on the basketball court, but in the classroom as well. A little more than a month ago, we offered a behind-the-scenes look at a number of class being offered during the first half of our 77th trimester (of Eagle Rock School). 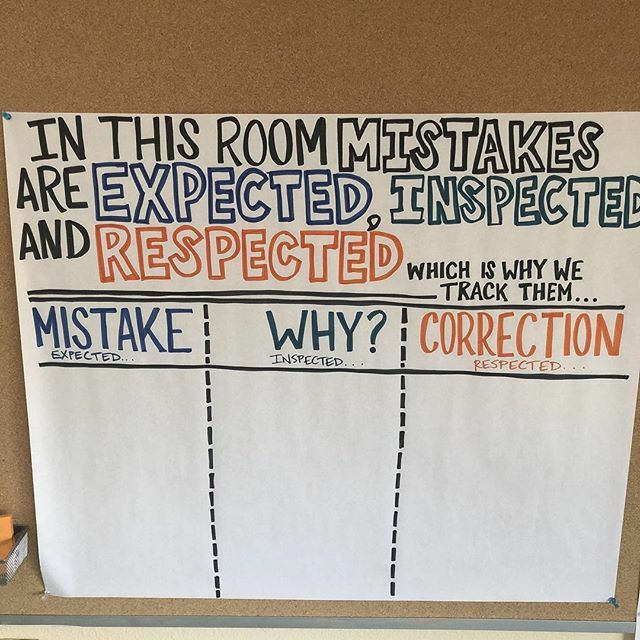 In addition to highlighting new five- and 10-week classes, we preceded that listing with a description of the role Power Standards play in Individual Learning Plans (ILPs) here at Eagle Rock. To review, a student’s ILP is comprised of three sections: Power Standards, Distribution Requirements, and Required Experiences. And this time around, as we rundown the latest classes to be offered (during the second half of this trimester), we’re going to go into the details surrounding the role Distribution Requirements play in our curriculum and how students acquire credits as a means of assessing progress in order to complete their graduation requirements.